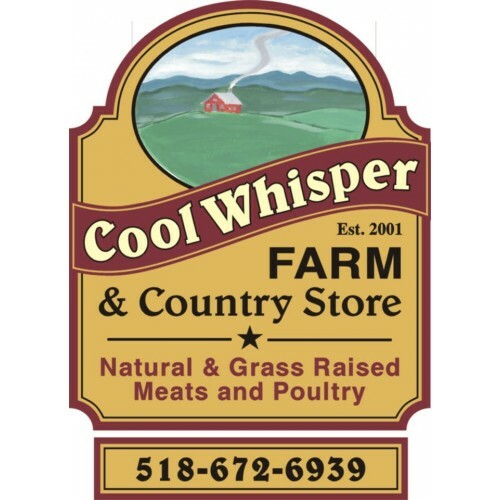 Cool Whisper Farm is a small family owned sustainable farm. 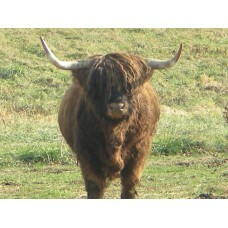 We raise both Scottish Highlands and Red Angus beef. They are all raised natural on pastured grass. 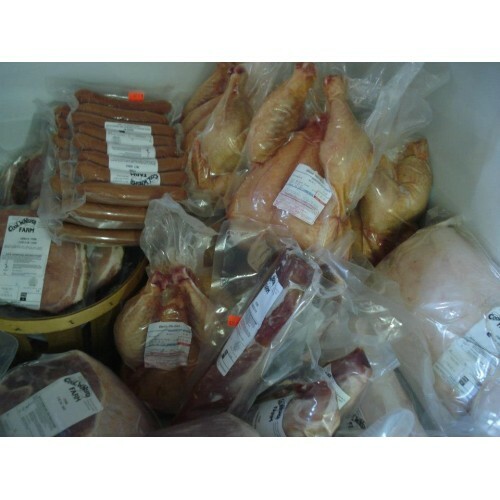 You will find pigs and pasture raised chicken when in season as well. When we are not busy with all of that you will find us in our work shop doing upholstery and restoring wood furniture. Please feel free to stop by on the days we are open or call for an appointment. 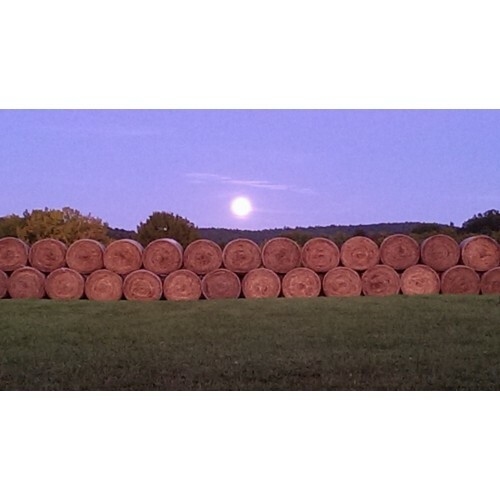 Production Methods: Grass-fed, pasture-raised, natural practices followed. Wholesale Information: Wholesale is possible. Please call to discuss.